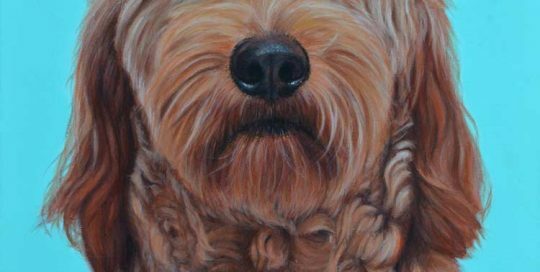 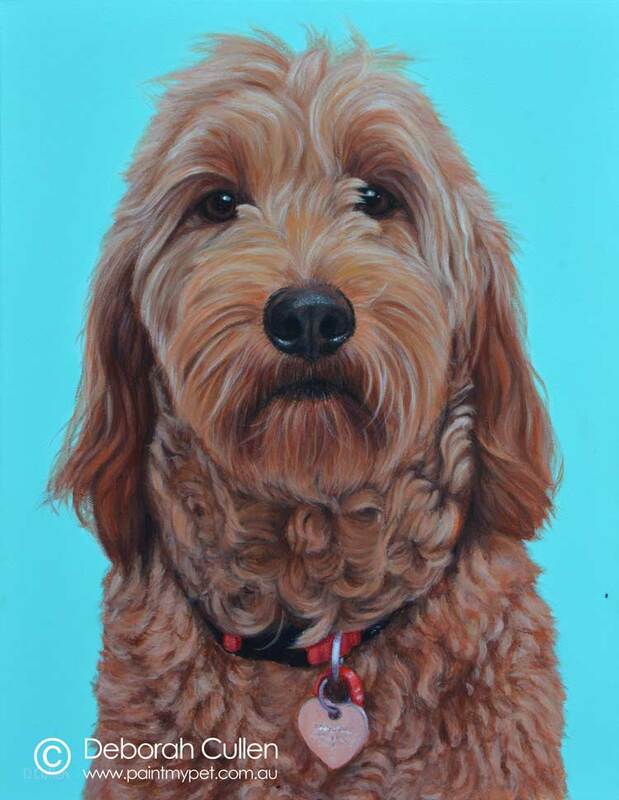 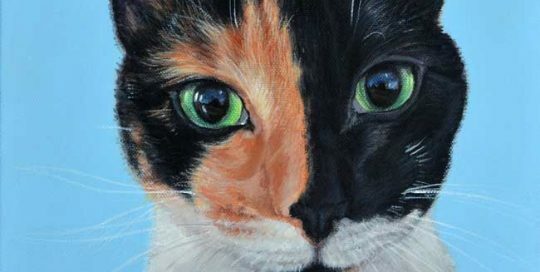 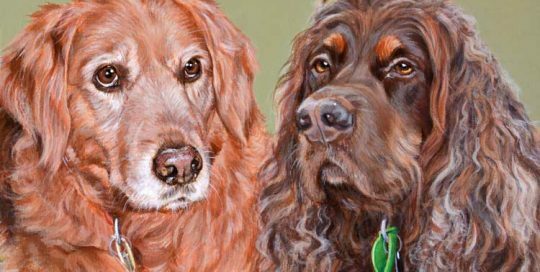 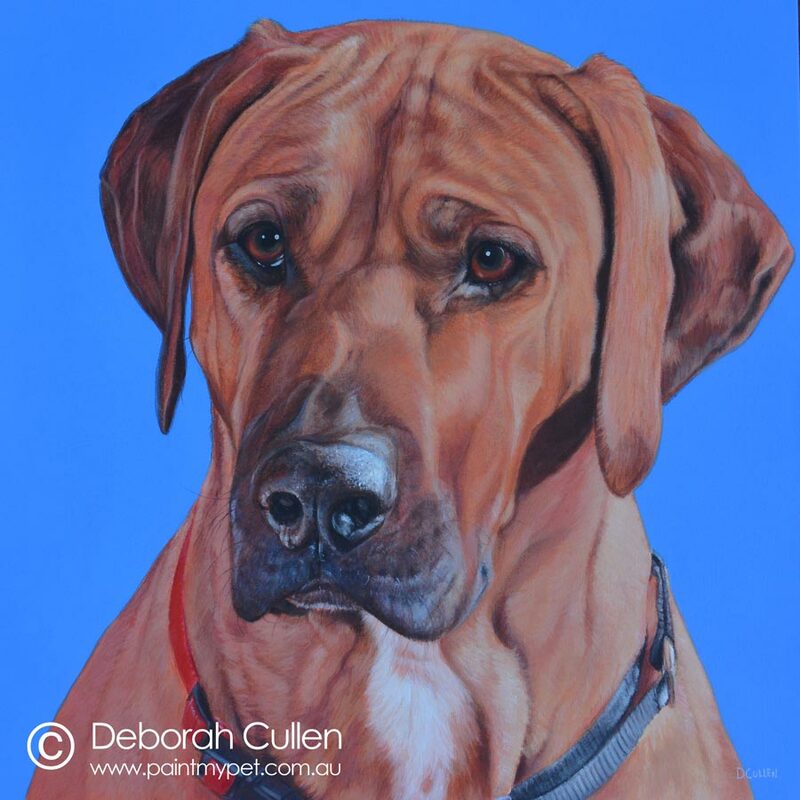 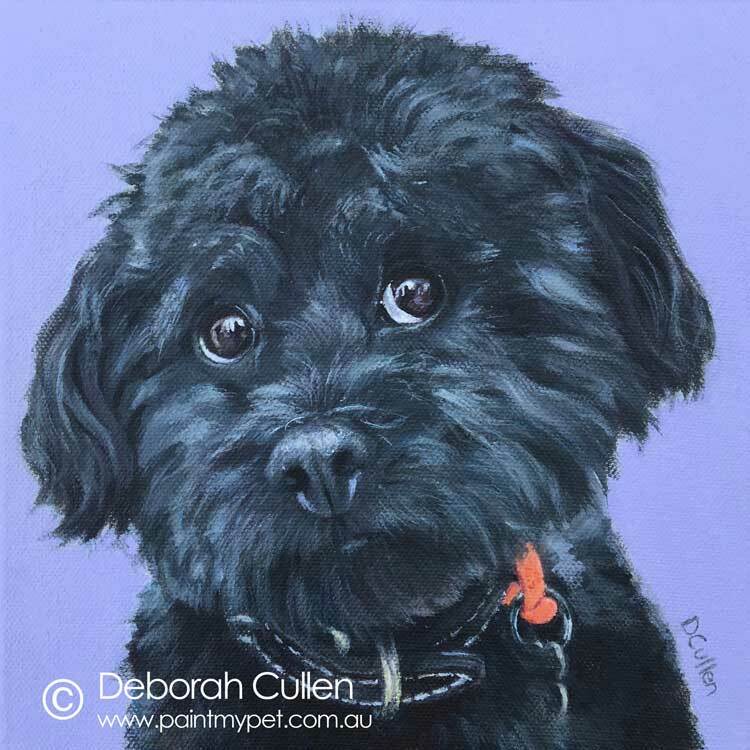 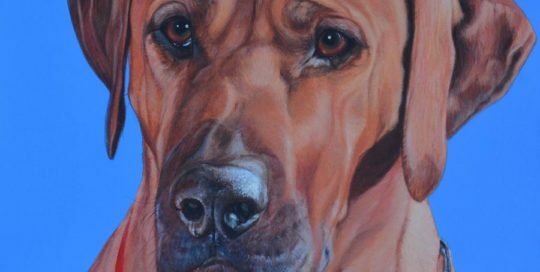 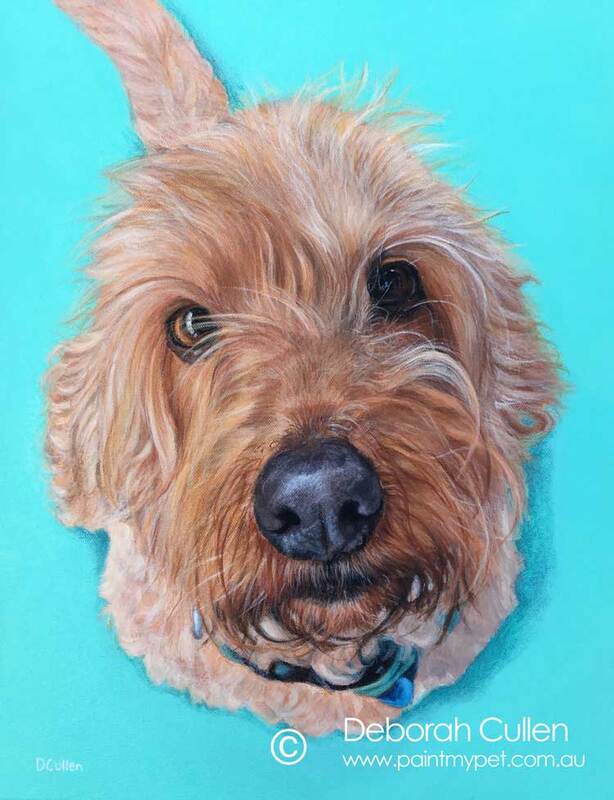 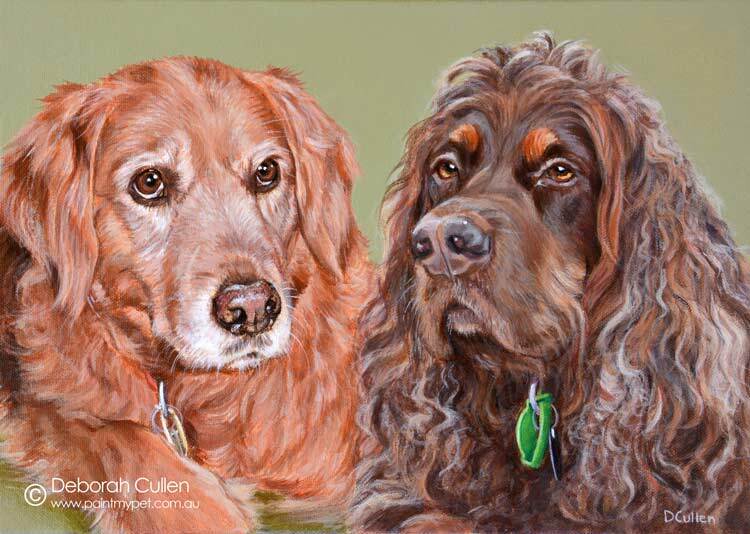 DOG PORTRAIT Gypsy – Golden Spoodle Acrylic on Canvas, 35.56cm x 45.72cm 14″ x 18″ Private Commission, Natasha (Perth, WA) "Gypsy is very friendly and bubbly. 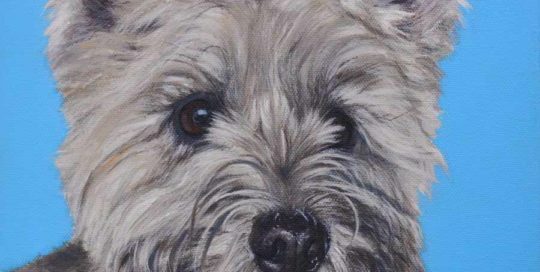 She still acts like a puppy even though she is technically a “senior” dog". 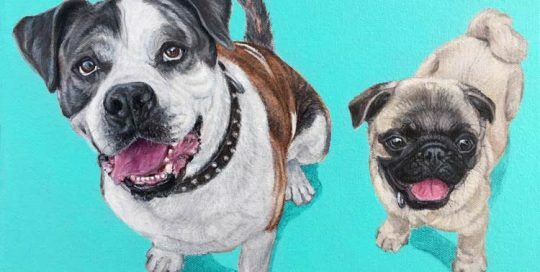 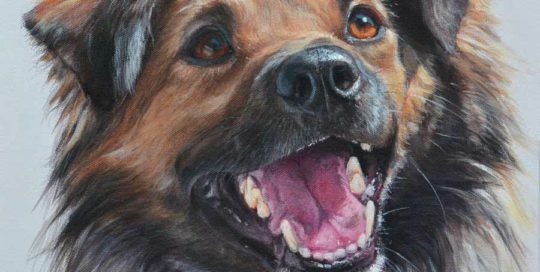 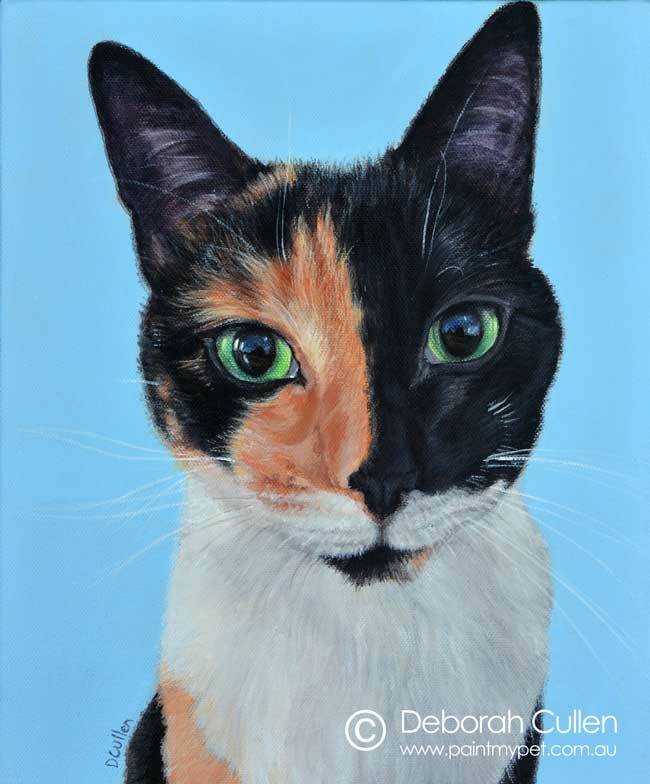 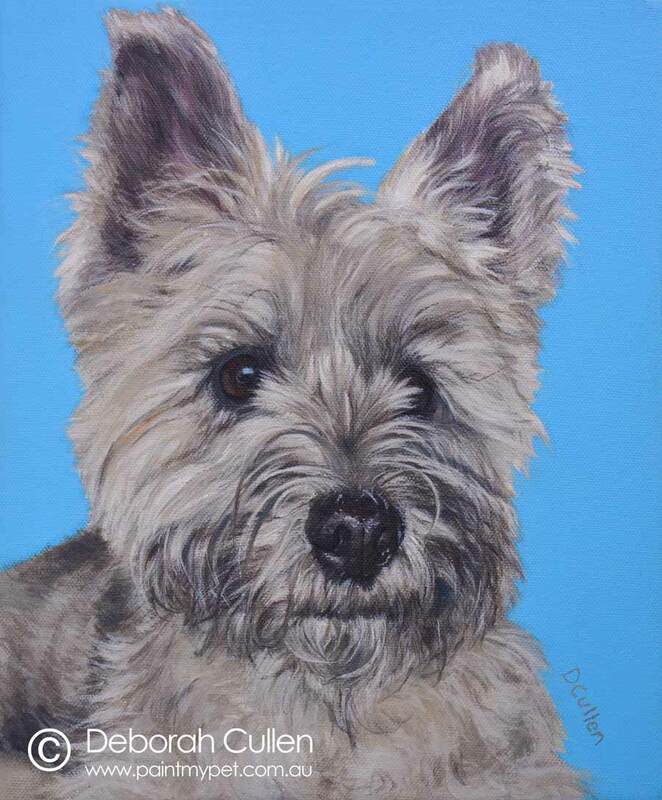 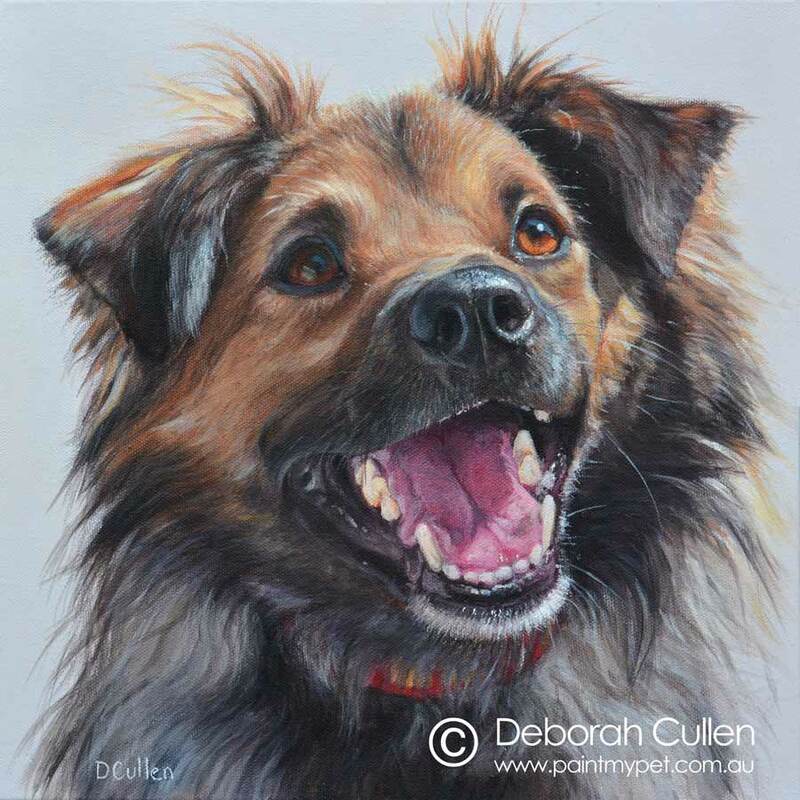 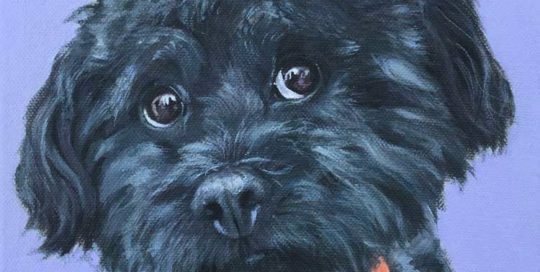 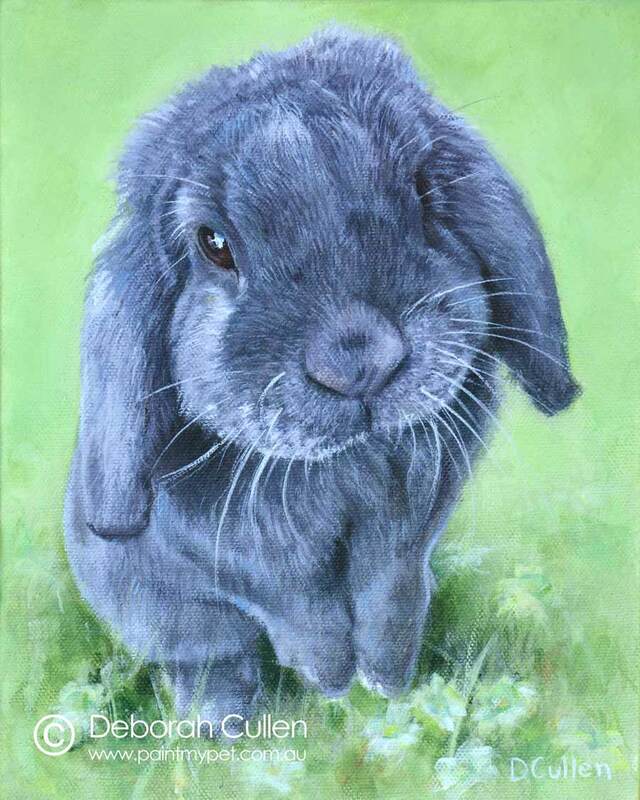 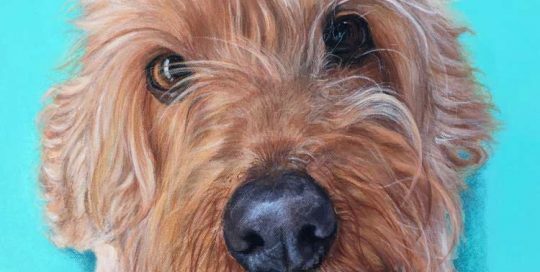 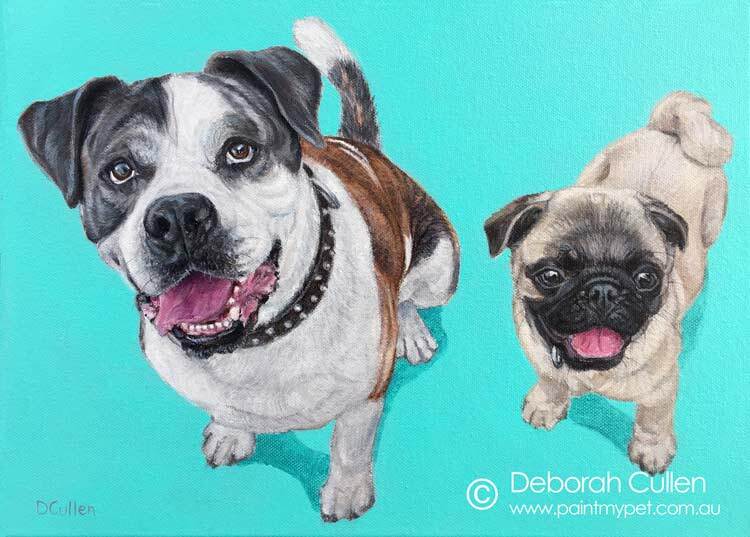 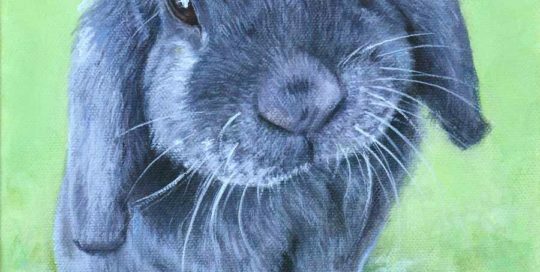 DOG PORTRAIT Bobbi, Cairn Terrier Acrylic on Canvas, 25.40cm x 30.48cm Private Commission, Caroline (Holt, ACT) Cairn Terrier "Bobbi is very energetic, very cheeky and loves chasing possums - almost as much as she loves chocolate"